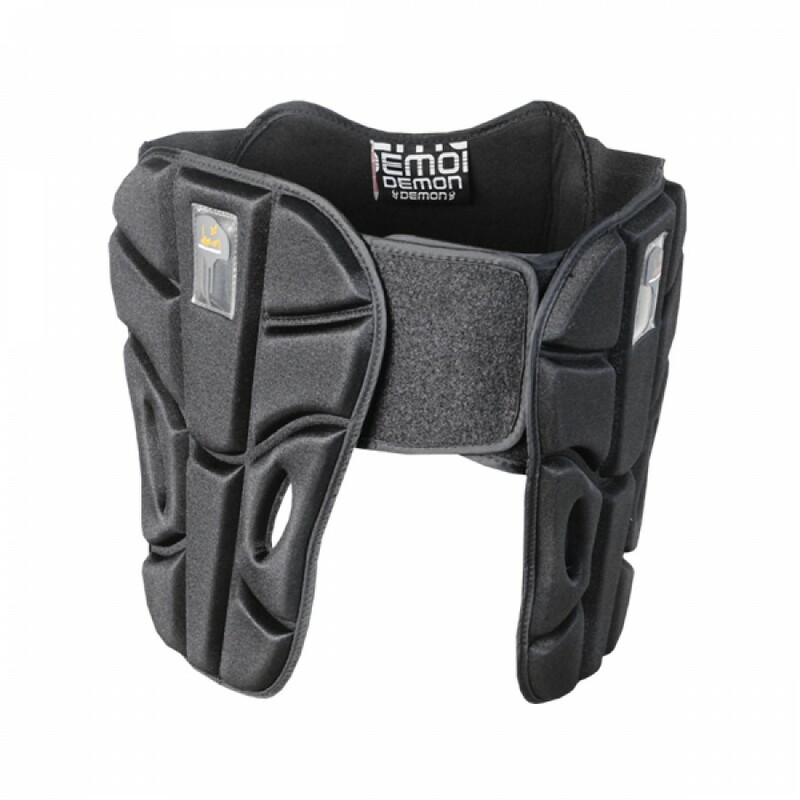 Demon's new Hip Belt X D3O fills that void for people who want tailbone and/or hip protection without protective shorts. 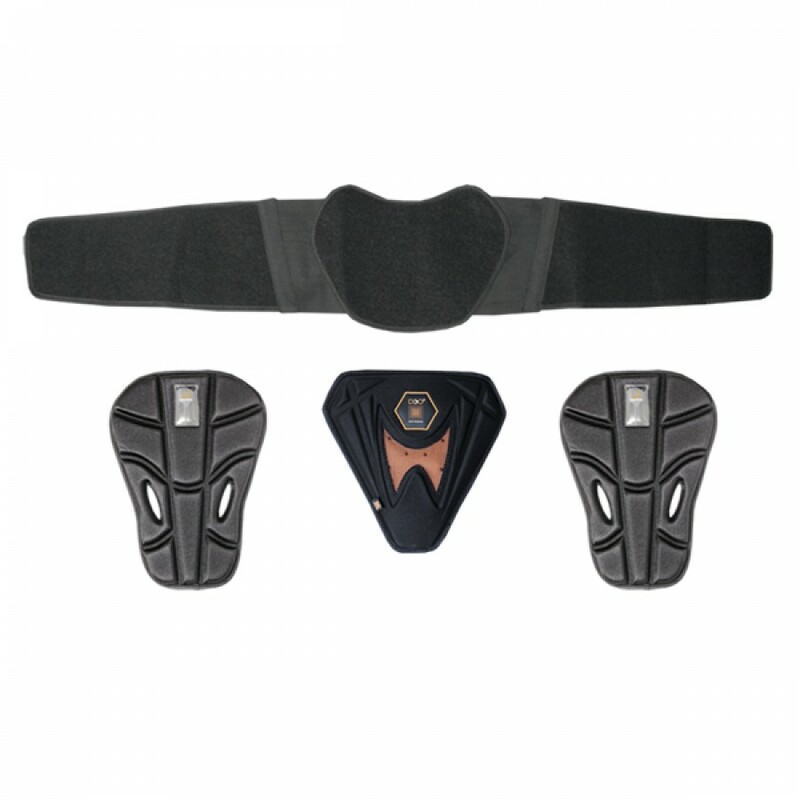 Easily secure the elastic strap around your waist and place the pads whereever you need them. Ride with all the pads or just the ones you want. Just want tailbone protection? No problem, use the D3O tailbone pad and the belt loops provided to secure it around your pants and your set. The Hip X Belt is the most versatile hip/tailbone protection available! Hand Wash, Air dry. 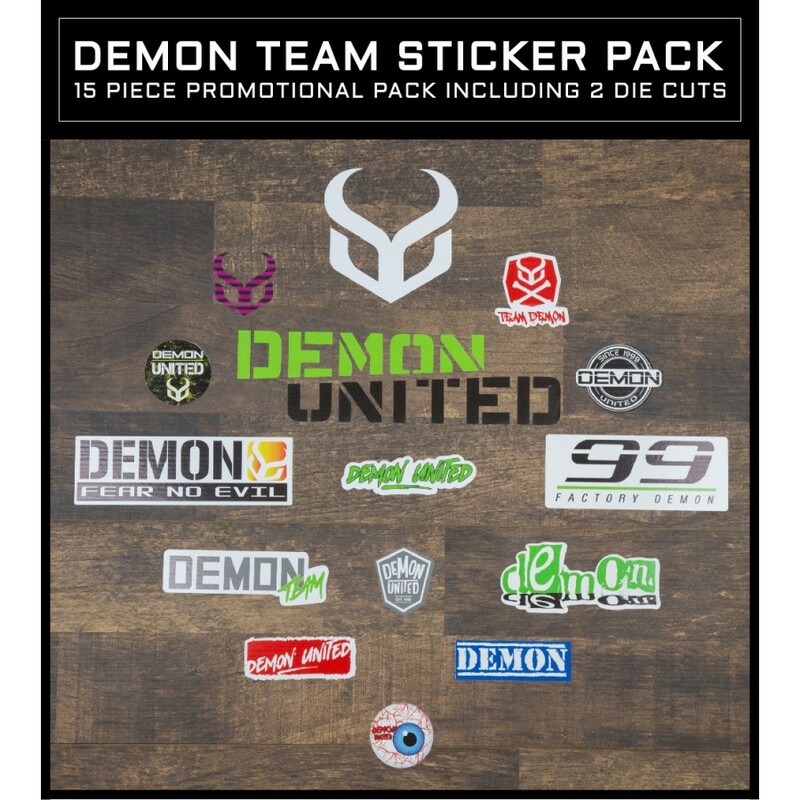 Click for more information about Demon X Series and D3O impact technology.